The Master Race. the Master Race. 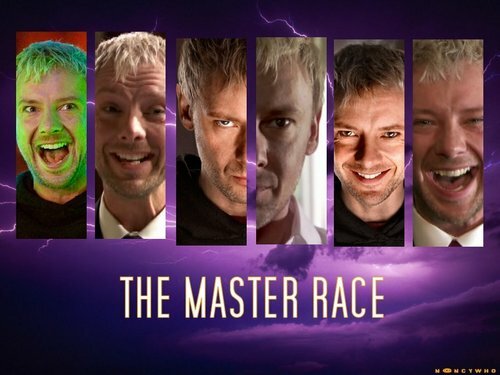 HD Wallpaper and background images in the Доктор Кто club tagged: doctor who the master john simm. This Доктор Кто wallpaper might contain холдинг сотовый, удерживающая ячейка, and камере.